At my local HobbyTown Friday night Mini-z races, most everyone runs the same brand combos. One of the best racers at the track asked me to try his tires and these just amazed me. Fixed my fight with traction and they seem to last twice, if not more, than the other brands. PN KS compound RCP Radial Rear Tire Super Soft tire's are the best tire's hands down they are amazing and they also last longer then the other's try them you will be glad you did. I believe 100%of the racers at the place I race use these, they provide excellent grip and longevity. 90% of racers on our RCP track is running these tires. 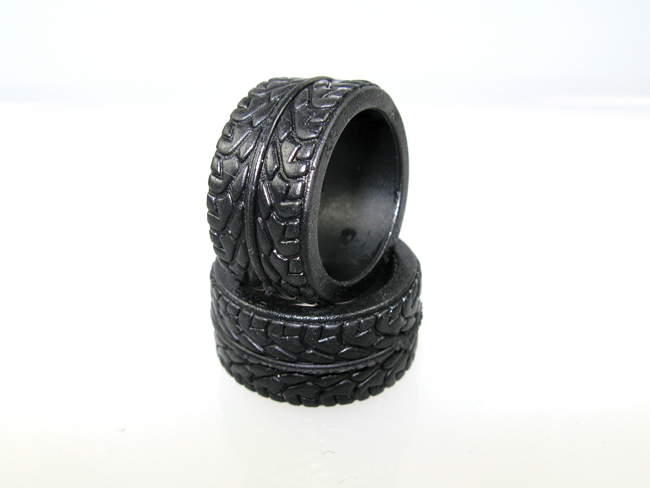 these have extreme grip, be sure to order tape to keep them on the wheels.